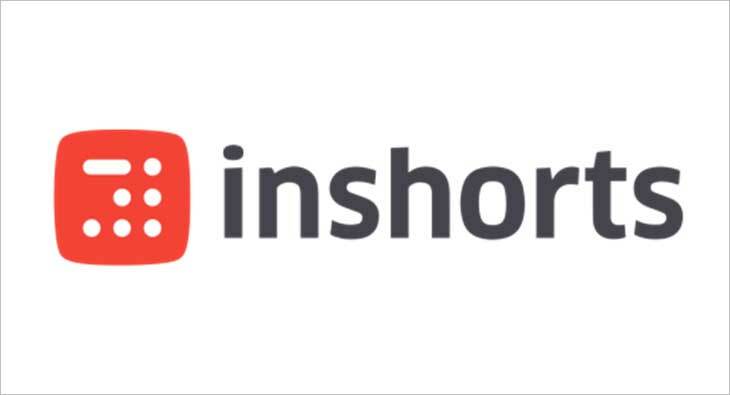 Inshorts, the English news app, has launched its new advertisement format - the Digital Magazine. Launched in 2013, Inshorts has more than 200 advertisers who use the platform to reach out to relevant customers. By innovating Ad formats like Fact Cards, HTML Ads, Inshorts has aimed to create a unique and non-intrusive format of advertising. Keeping in line with Inshorts’ constant vision of coming up with more of such relevant and creative ad formats for new age brands who want to connect with netizens, Inshorts has released yet another engaging format of advertising coined ‘Digital Magazine’. 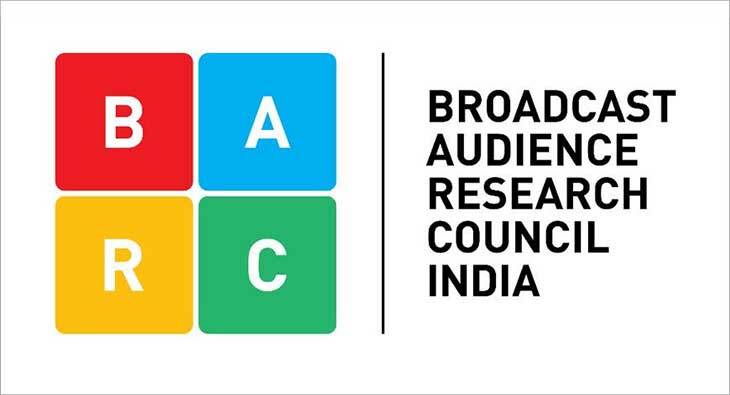 Strongly advocating that creative content in today’s time cannot be restricted to only text and allowing brands the opportunity to connect with their audience in different and distinct ways; Digital Magazines are designed to include GIFs, videos and polls to keep the audience interested. Similarly, since millennials like to share interesting and relatable content among their peers on social media, they can now share the entire magazine on their social media or via WhatsApp. Digital Magazine aims at getting the customers themselves to engage with the advertiser’s brand story allowing the readers to not just flip through the pages on the go but to intrigue them enough to do so. Due to interactive content, low cost production and distribution as compared to traditional magazines, digital magazines are progressively catching the eyes of the marketing and advertiser community. Inshorts digital magazine has already helped some global brands like Netflix to get 3x more engagement as compared to text ads for its new series - ‘The Umbrella Academy’ within just 2 weeks of its release. Apart from this, Inshorts had also partnered with Netflix for its original series - Narcos and Cadbury for its Valentines’ Week campaign.